CD has been repacked for the French market. The European release 155 675-2 has been sealed inside the blister pack so that it can hang. The blister pack has the word VARIÉTÉS written on it. This card case isn’t shrinkwrapped which differs from the standard European release, these discs first surfaced in the summer of 2000. Some copies were exported to the UK and sold in HMV stores. The release also includes the track Ice Bandits which doesn’t feature Garbage. 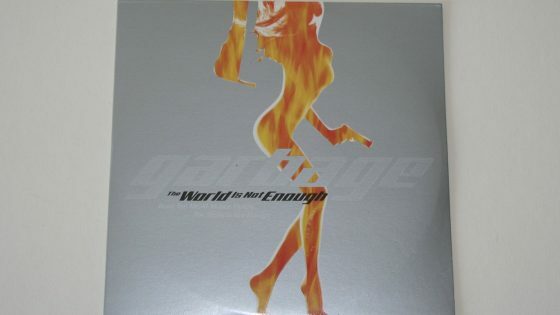 CD single, 2 tracks (The World Is Not Enough / Ice Bandits) in shrink wrapped card sleeve.